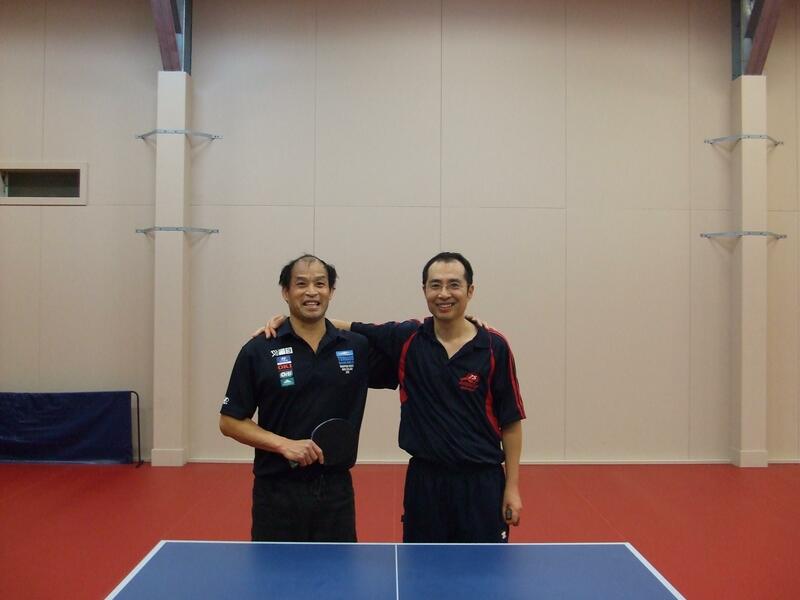 There were 24 entries in the 9th annual Wellington New Chinese Friendship Association Table Tennis tournament, held on Saturday 25 June at the Empire Table Tennis Club (Petone). 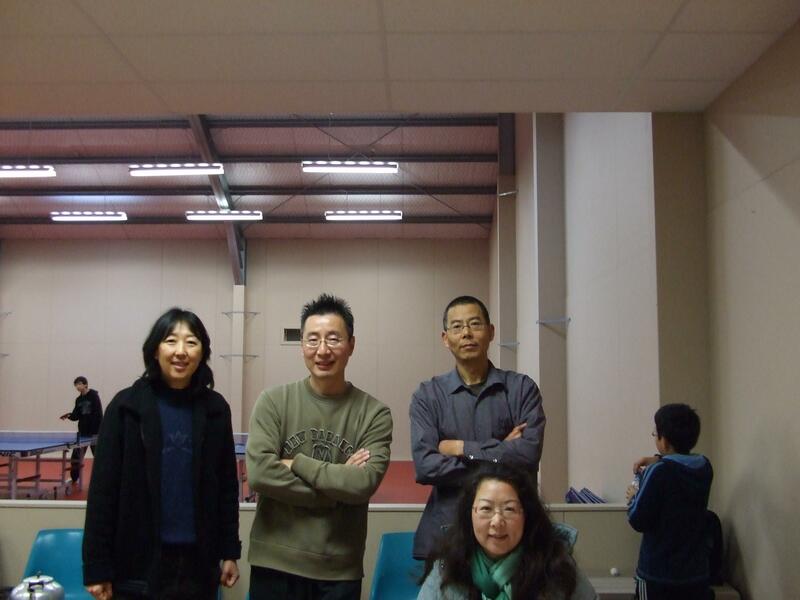 The organisers were association committee members Kate Wang, Jon Chen and Clara Zhang, with assistance from Frank Su. The Open Singles was held in the morning. In a repeat of last years final, Catherine Zhou won 3-0 against Robert Chung. Catherine was too strong for all the other men in the field and won all her matches relatively comfortably to claim the title. In the 3rd place playoff, Martin Young beat Harry Chen 3-0. In the afternoon, the teams event was held. In the final, Team Imei ( Catherine Zhou, Delano Lam and Frank Su) beat Team Extreme ( Robert Chung, Kai Xu and Tony Law). Team Imei won the first 3 singles matches of the best of 5 match contest to quickly seal the title. Catherine Zhou again beat Robert Chung (3-1), Delano Lam beat Kai Xu (3-1) and Frank Su beat Tony Law (3-2). A great all-round effort by Team Imei. 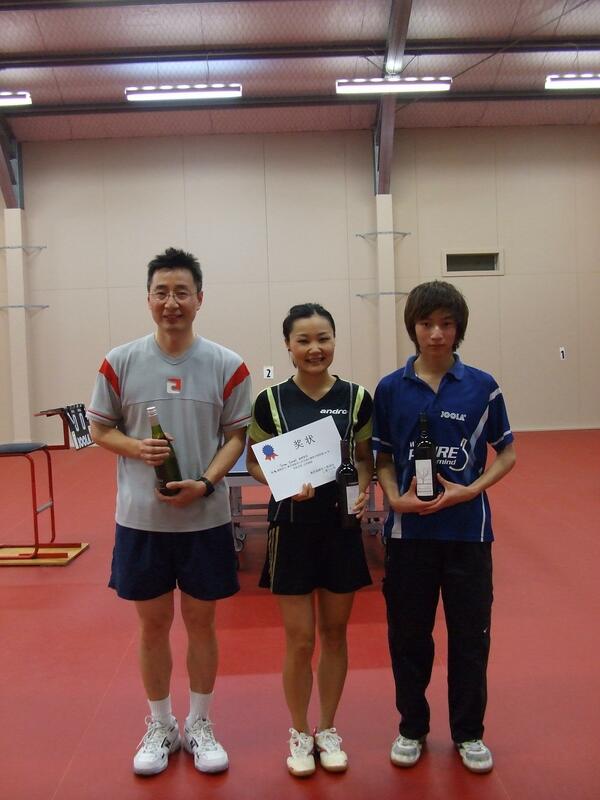 The junior singles was won by Ian Wang. 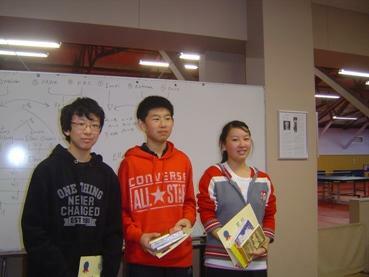 Ellen Xiong (competing against the boys) came second and Jason Zhao came third. Congratulations Ian, Ellen and Jason! A big thank you to the Wellington New Chinese Friendship Association and the very hospitable organisers for holding this tournament. An enjoyable day of table tennis was had by all!